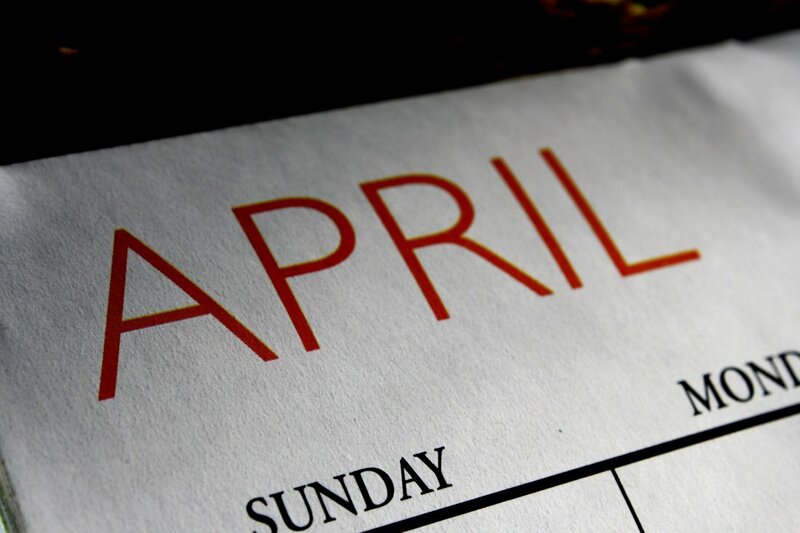 April 2017 Business Due Dates – Dagley & Co. File a 2016 calendar year income tax return (Form 1120 or 1120-A) and pay any tax due. If you need an automatic 5-month extension of time to file the return, file Form 7004, Application for Automatic Extension of Time To File Certain Business Income Tax, Information and Other Returns, and deposit what you estimate you owe. Filing this extension protects you from late filing penalties but not late payment penalties, so it is important that you estimate your liability and deposit it using the instructions on Form 7004. Last day file 2016 calendar year fiduciary return or file an extension. Contact Dagley & Co. with any questions, or if you’d like to schedule your last-minute tax refund meeting.